The Shop Ibiza, on Tuesday March 3, 2016, produced yet another spectacular event as a corporate event planner. But this time the location was Barcelona, Spain. Headhunted as a leading event production company in Europe, The Shop Ibiza was asked to produce the MMIX (Music, Mobile, Innovation and eXperience) Mobile World Congress event on the mainland, Spain. The company was chosen because of their vast experience in Meetings, Incentives, Conventions, and Events (MICE). Along with that the company has a highly regarded reputation for producing finely executed experience. How GSMA got the event planned? 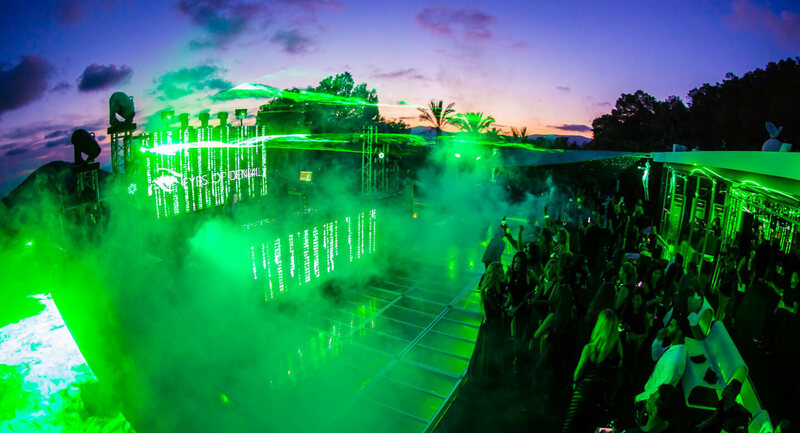 Rewind 3 months earlier, Global System Mobile Association (GSMA) was planning for their annual event and they confirmed that The Shop Ibiza was confirmed to produce a large part of the production. In these 3 months, this resourceful company organised the sound, lighting, catering, bars, staff, security, accreditation staff, branding, technical calculations and event layout design for the MMIX event within limited period. GSMA is a 4-day event that brings together leading industry heads, CXOs and innovators of the mobile internet experience. It showcases the latest technology in the field of mobile technology. The event in 2015 consisted of a conference with panels of high-profile CEOs. 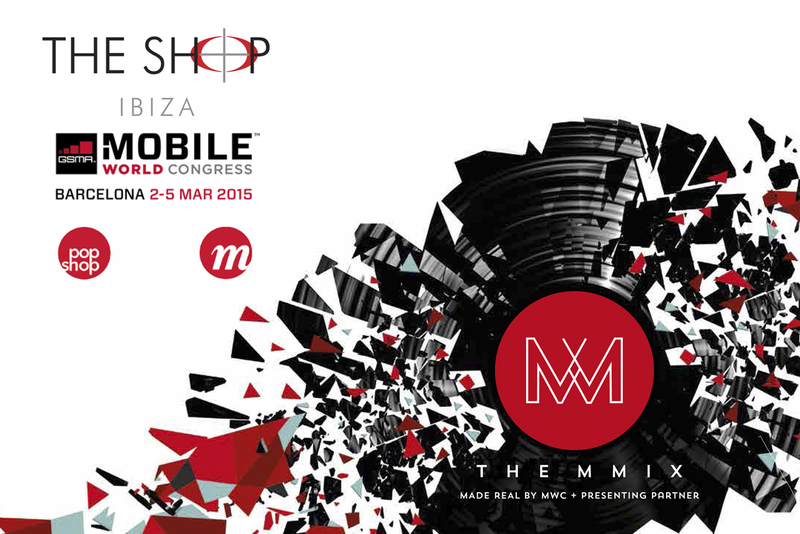 MWC15 had an official party and that was an experience produced by The Shop Ibiza. The event was a huge success with leaders of the mobile phone industry and many ticket paying guests attending it. VIP industry areas provided bespoke private areas to create a perfect environment for networking and business development. Within the environment, new technologies were showcased. Headliners Roger Sanchez and Rudimental performed brilliantly and everyone had a great evening.